Taco Genius is currently offering an awesome special for a limited time. 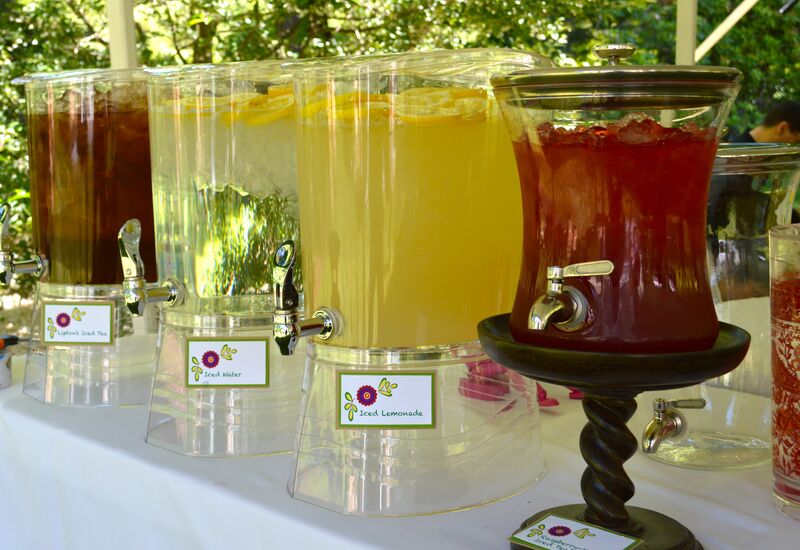 We are offering a FREE Beverage Bar to all groups of 100 plus. Please contact us for more details, restrictions do apply. We also give special discounts to Schools & Churches!